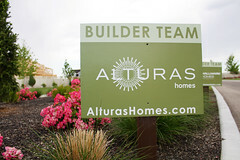 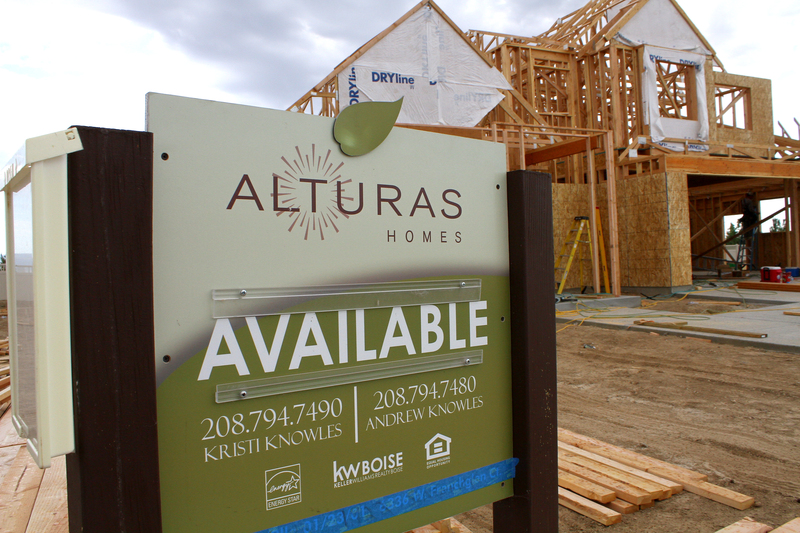 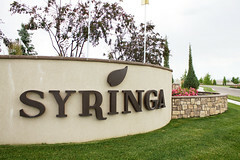 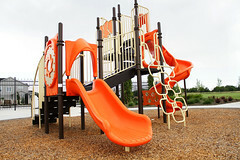 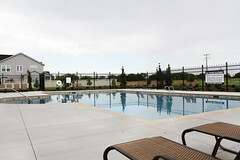 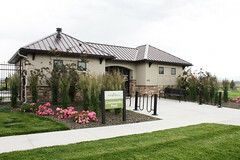 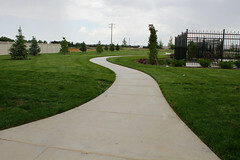 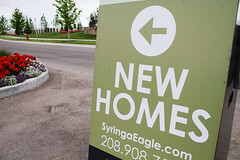 Syringa is a new home community offering home buyers eco-friendly homes for sale in Eagle, Idaho. 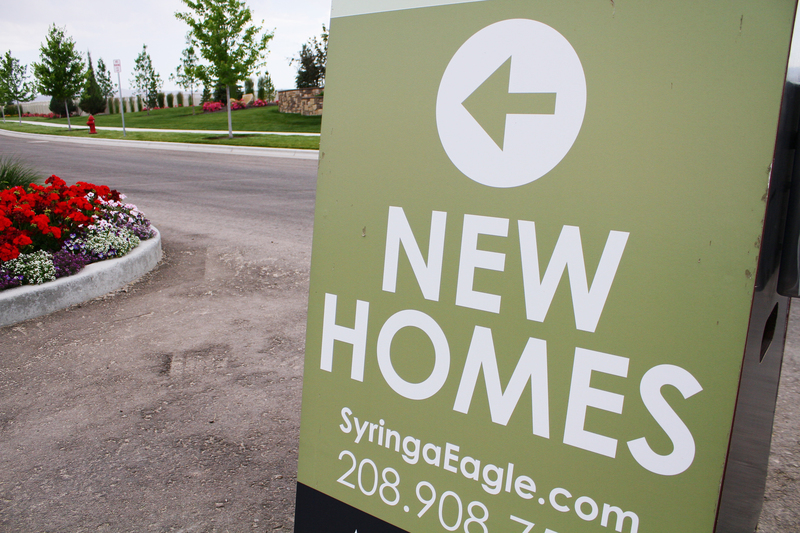 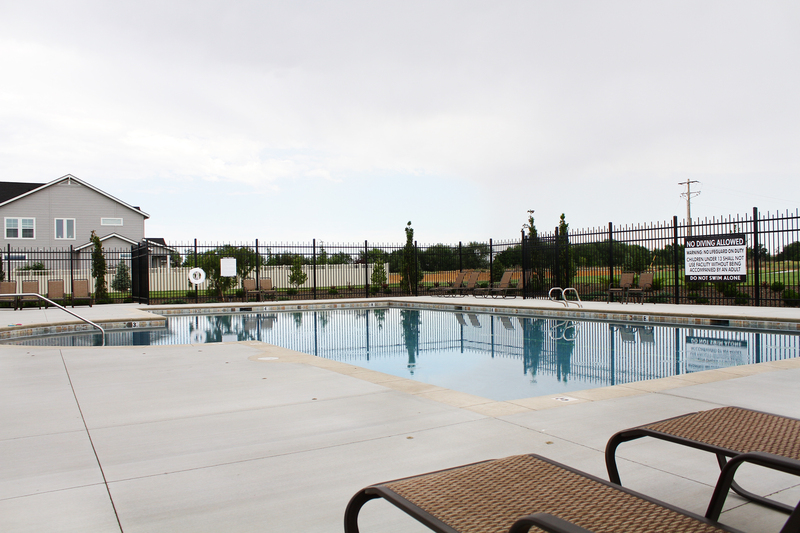 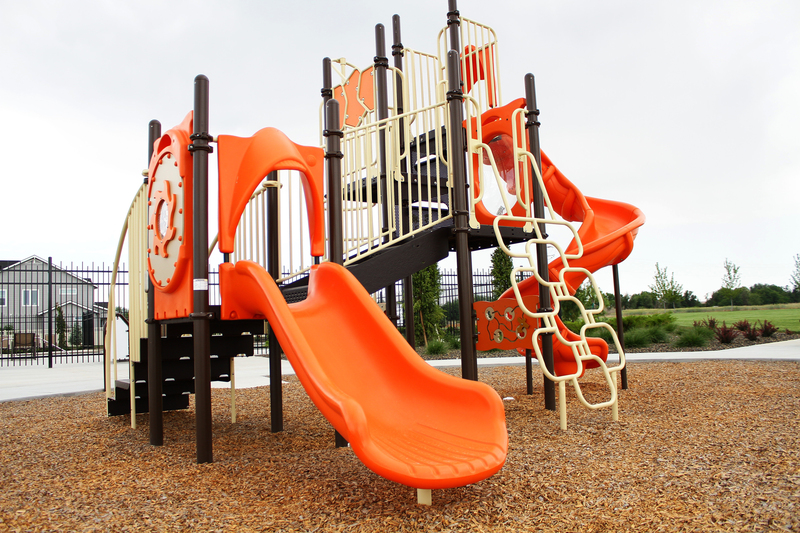 Located west of Linder Road along Floating Feather Road, Syringa includes 1/4 and 1/3 acre lots throughout the neighborhood with access to community parks and a swimming pool. Contact our dedicated sales team today to inquire about building your next home or available homes for sale in Syringa.